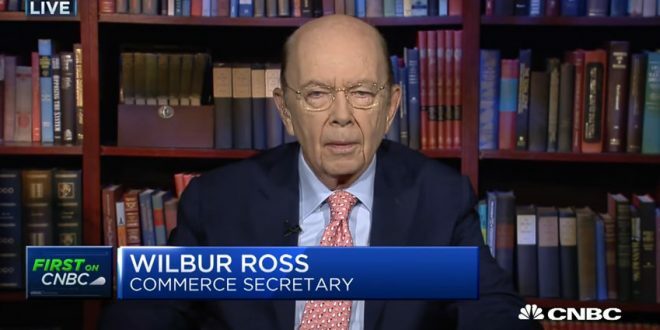 SCOTUS Shields Wilbur Ross From Census Questioning - Joe.My.God. The advocacy groups said Mr. Ross’s testimony was needed in light of his “shifting and inaccurate explanations” for the change. He initially said that he had acted in response to a December 2017 request from the Justice Department and that he had not consulted with the White House. Later, Mr. Ross acknowledged that he had been exploring the idea long before receiving a letter from the Justice Department and that he had discussed the issue with Stephen K. Bannon, then President Trump’s chief strategist, in spring 2017. Those discrepancies “have placed the credibility of Secretary Ross squarely at issue,” Judge Jesse M. Furman of the Federal District Court in Manhattan wrote in ordering the deposition to go forward. Hard to read Neil Gorsuch’s condescending reference to some of the plaintiffs as “interest groups” and not think of Brett Kavanaugh.